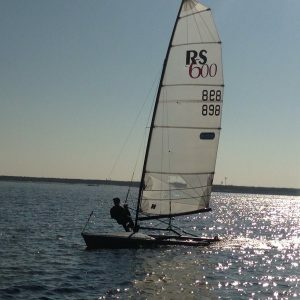 The Allen brothers Tony and Glen started their business with a vision of performance sailing hardware driven by innovation and technology. The first products they produced for their own race boats were such an improvement on everything then in use, customers demanded they set up production to meet the market. Those principles still hold true and the company has grown in the past 60 plus years to become a major exporter, selling high-performance sailing hardware to the World. 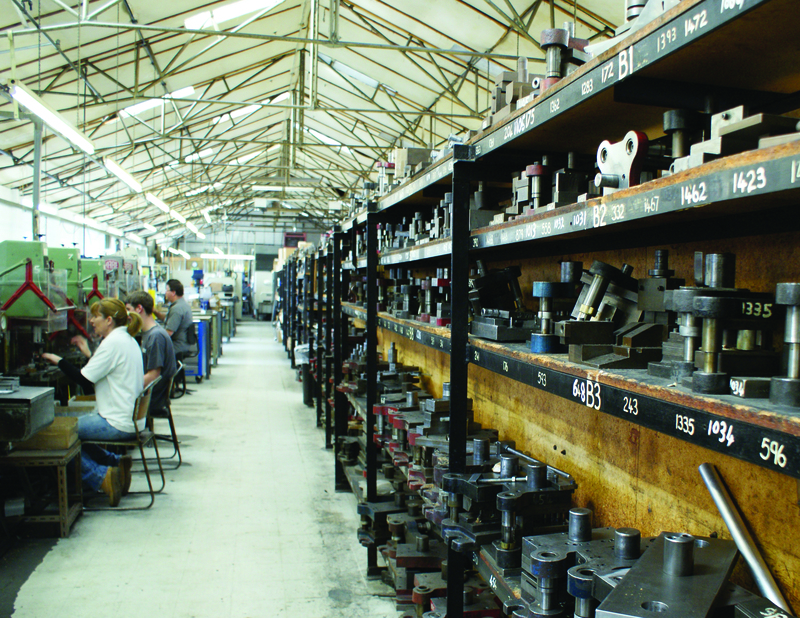 This concentration on design meant tooling often had to be produced in-house and the vast majority of research, design, prototyping, tooling and production still takes place at the Allen factory in Southminster, Essex, UK. We have invested heavily in Computer Aided Design and Manufacturing and were one of the early adopters of 3D printing for rapid prototyping in 2010. In 2018, we updated our Vertical Machining Centres and invested in new production planning software to improve output and customer service. 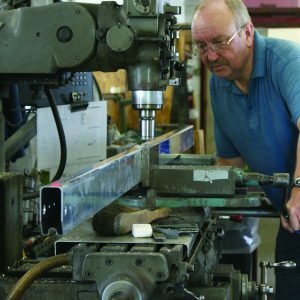 This gives Allen the ability to match the high quality/low production volume demands of boat builders, both in catalogue and custom products, so Allen is the choice of sailboat builders as well as being a leading supplier to the aftermarket. 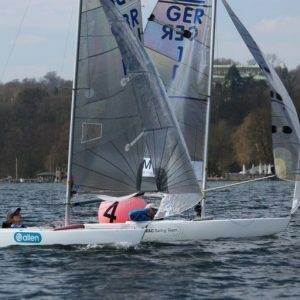 Much of the inspiration for products comes from our elite sailors, Team Allen, Members of the British and many European Sailing Teams, especially in the high-performance classes such as the 49er and Nacra 17 foiling catamaran, have long associations with the business and their feedback and knowledge are invaluable in driving the next generation of innovative sailing products.